Thanks to our friends at PlayTrends for providing Bountie with FIFA 19, today, we are going to a take an in-depth look into each feature. An exciting year for FIFA fans! 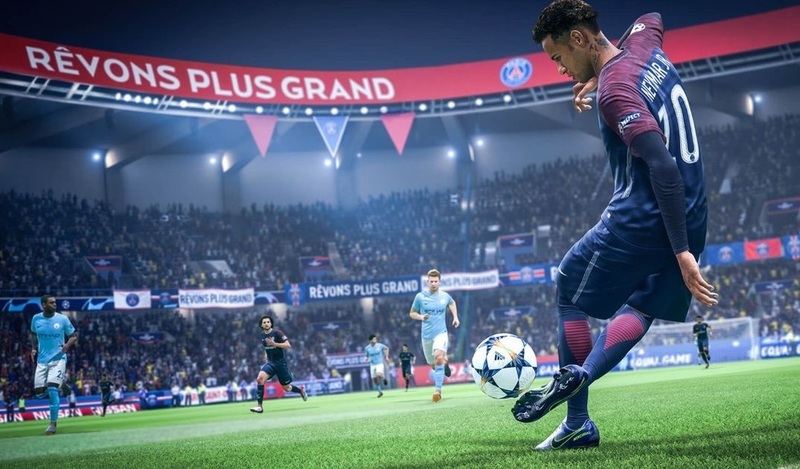 In the latest FIFA 19, the gameplay will be an engaging one as developers created more user-skills that apply to tactics, time finishing and the active touch system. First off, let’s talk about the dynamic tactics. They’re now more specific and relatable to real life. Gameplay will make a huge difference to how your teammates behave, depending on which tactics you use as some teams play possession, long balls or fast build up. Personally, this feature adds human touch to FIFA and I can see this making us gamers build a relatable liking to each character. Each tactical approach combines formations, mentalities, attacking and defensive play styles, allowing you to easily customize your play in any situation. I find that enabling customization during the match to change things up is very helpful as it might be the key to winning the match. That’s how our content producer, Athirah, managed to score a goal against me. After switching up her “strategy”, her team advanced stronger and had a more aggressive attack rather than defence approach… which also prompted her goalkeeper to keep wanting to get out of the zone. Hence, it is highly recommended that you try your own settings and know which tactic to deploy against your friends. I feel that timed finishing was a great addition to user skills. The goalkeeper will have a difficult time fending off that fiery shot if you time it right. On the other hand, if you do not, you are going to shank the shot and the ball will go off in an unintended direction which will cause you to completely miss the frame. Timing is very crucial to put that shot in the goal. I know how stressful it is when your teammates are depending on you to make that goal. But I believe in you! You will make a memorable goal and triumph the FIFA world and be the next Cristiano Ronaldo! After practising for a solid 20 minutes, I got the hang of timed finishing. Of course, it might take you less or more time to master it but when you do, it will prove to be a very useful asset. If you don’t want this feature, you can easily turn it off in the settings. 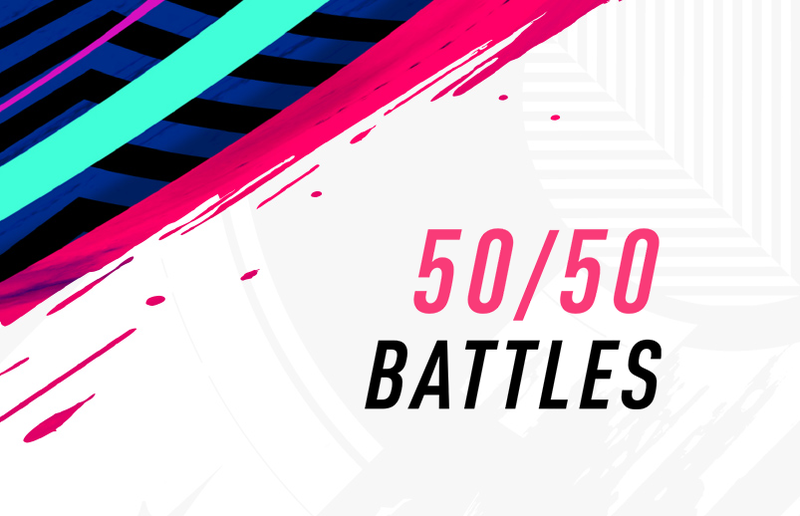 With 50/50 Battles, user reactions and player attributes determine the outcome for winning loose balls across the pitch. With increased teammate intelligence and spatial awareness they will fight for possession of the ball. So expect to see fewer defender errors that leave you shouting “How did that happen!” Not to compare but I remember scoring an own goal in the previous FIFA 18 due to this error. There’s a new way to choose celebrations in FIFA 19. By spending more time with the game, you will be able to tease your opponent like a fool with a silly celebration after scoring a goal. In order to trigger the moves, getting the right button combination is important. Here are some combinations you can use in this video below. You can do a one button celebration using either Circle (B) or X (A). The Circle will trigger a random Celebration, while X will trigger that player’s Signature Celebration. It’s a great way to do a flashy Celebration without knowing the specific button inputs. Active touch system lets you control the ball fluidly, it allows you to get creative with the movement of the ball like doing tricks, flicks, traps and feints. It also allows the gameplay to feel more realistic and authentic with the new animations. So let’s inject your own unique play skills into every movement and own the field. It was so cool to see my brother doing tricks with a ball back in the day when we were younger. Like when he kicked the ball through the space between my legs and went for a goal, it made me so mad that I shouted “CHEATER” like a crybaby because I got tricked multiple times. Needless to say, I have learnt my lesson. I believe you guys have tricks up your sleeve too for this upcoming game. If you do have some tricks, flicks, traps and feints in mind, you should show it off to the world of FIFA 19. If not, there are training courses in FIFA 19 for you to gear up with such skills. That’s all we have for now! Here’s a match I had with Athirah as we were figuring FIFA 19. Feel free to watch, judge and take us up for a challenge. 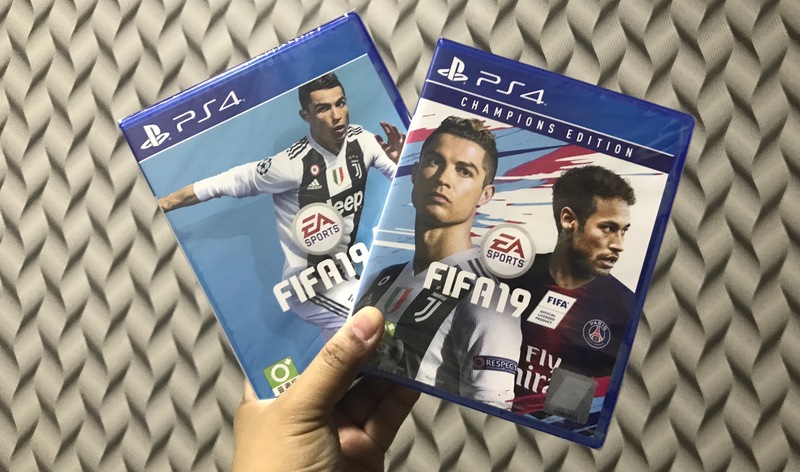 Get FIFA 19 on PlayTrends HERE today. Be sure to follow us on Facebook, Instagram and Telegram so you don’t miss it. Until then, Get Paid To Play!